Navigating the piers of New York City can be quite a challenge. We're pretty sure Pier 84 is at 44th Street and ALL the way to the west. 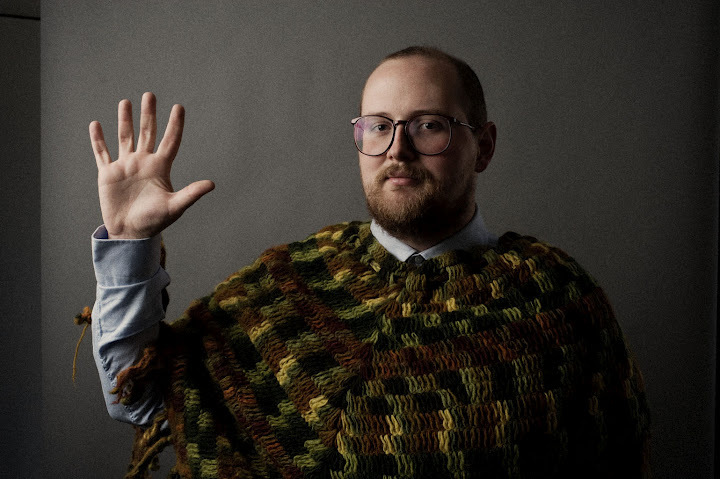 Just listen for Dan Deacon.